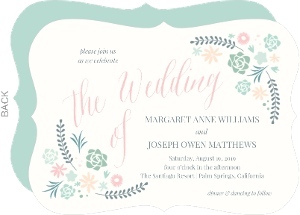 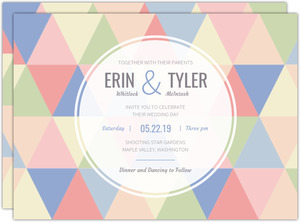 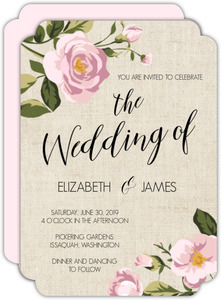 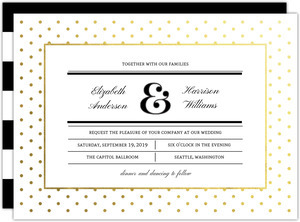 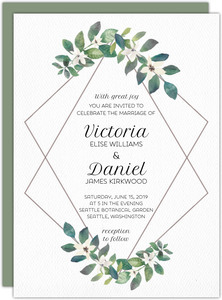 This page might be a bit confusing at first, because while we say this page is for sets of wedding invites, you can only see the wedding invite itself. 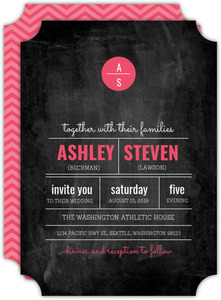 But once you click one and scroll down a tad, you'll see why we have these built this way. 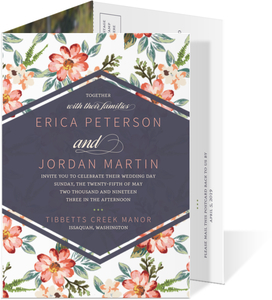 We've built a full wedding suite of cards for each of these designs. 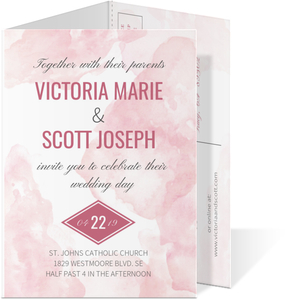 And since matching cards is the way to go, we made that part super easy for you. 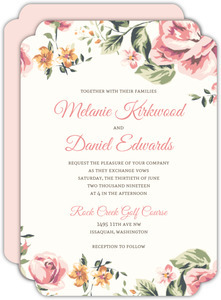 Click any invite you like to see the complete package in the related items on the following page. 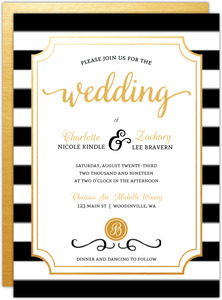 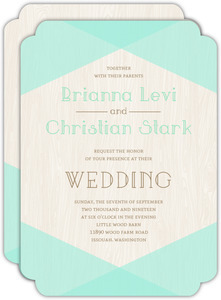 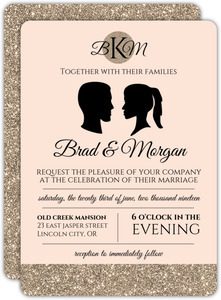 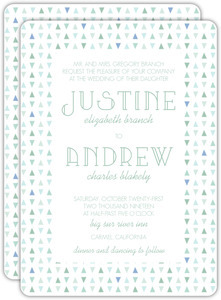 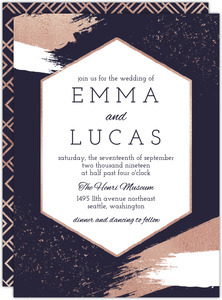 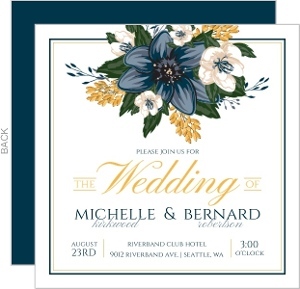 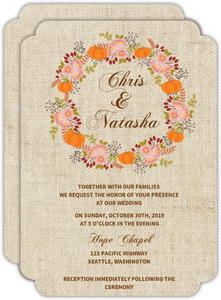 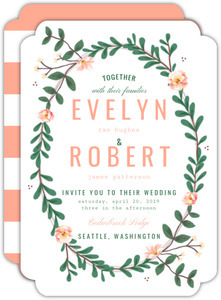 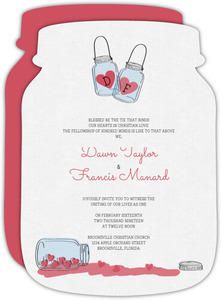 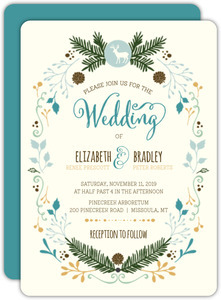 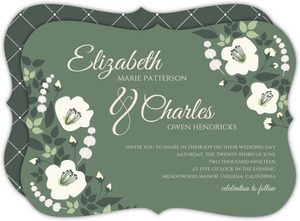 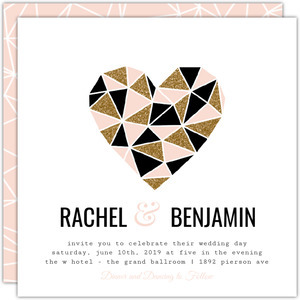 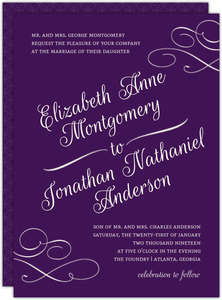 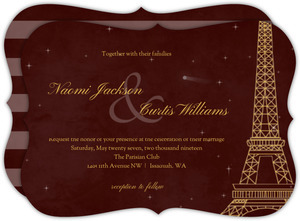 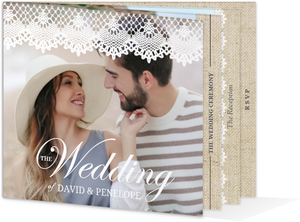 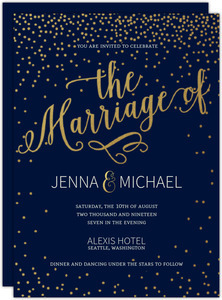 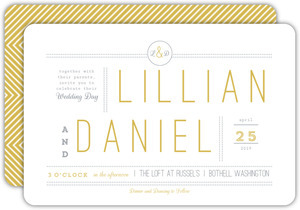 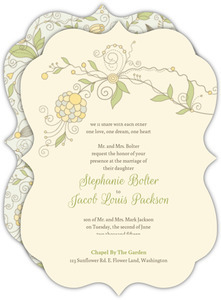 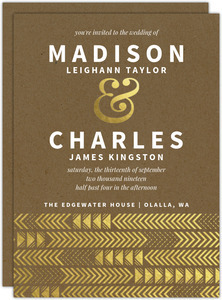 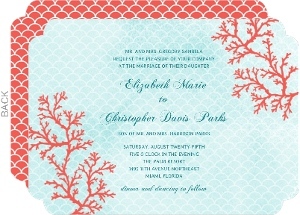 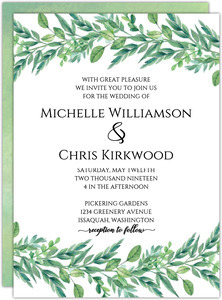 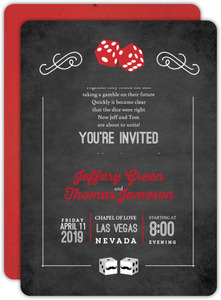 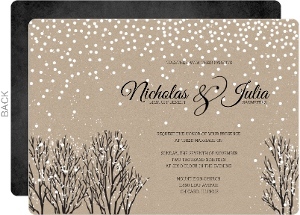 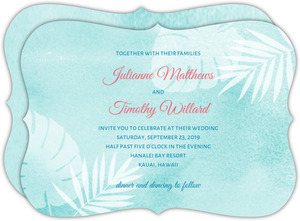 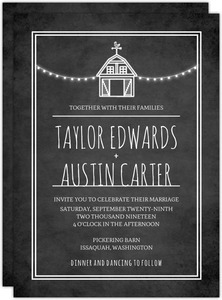 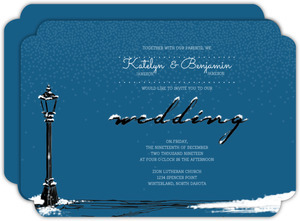 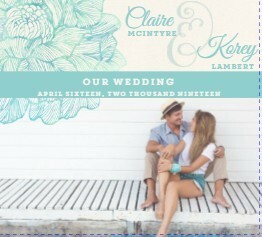 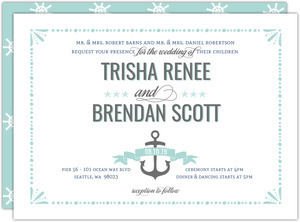 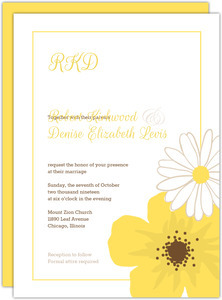 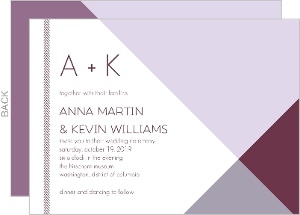 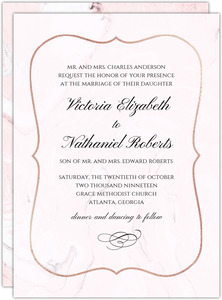 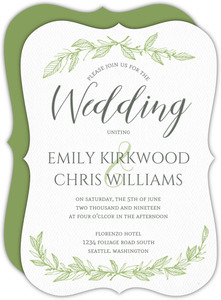 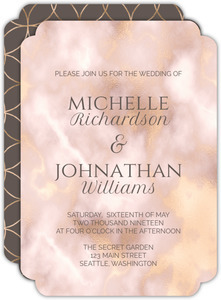 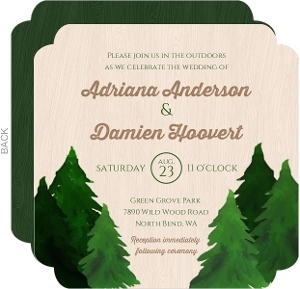 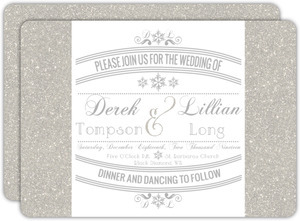 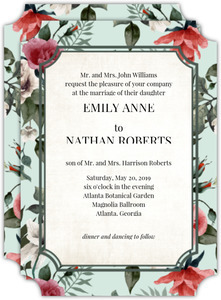 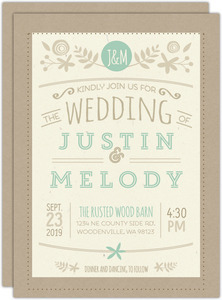 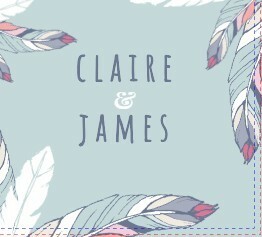 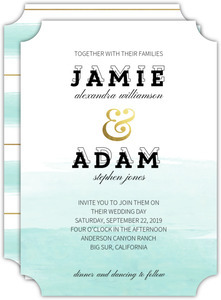 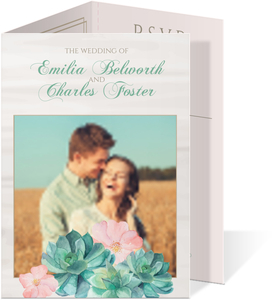 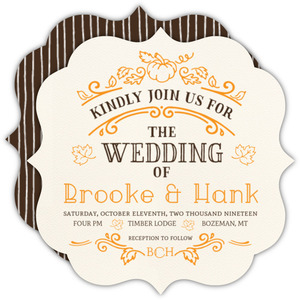 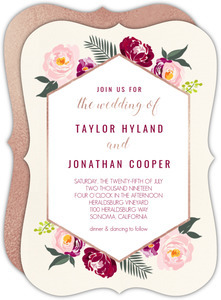 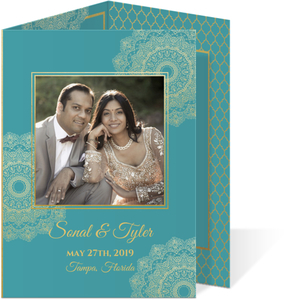 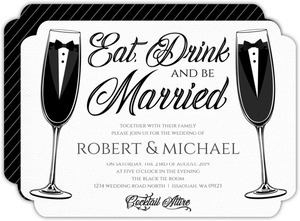 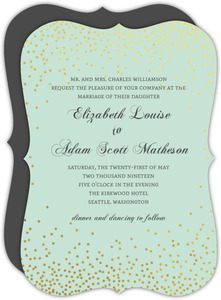 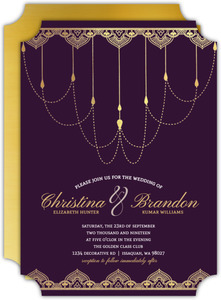 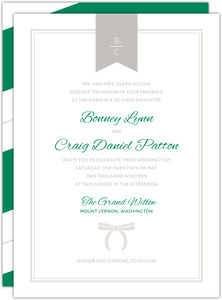 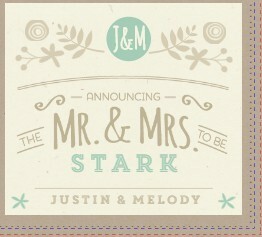 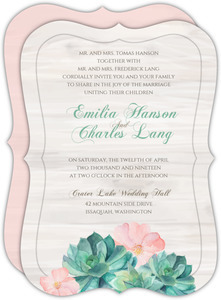 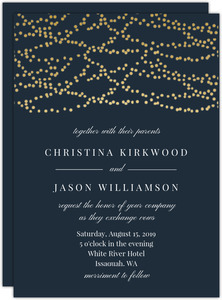 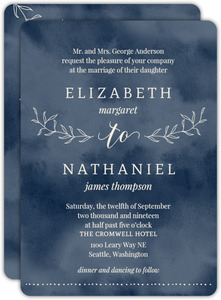 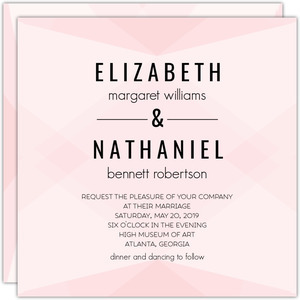 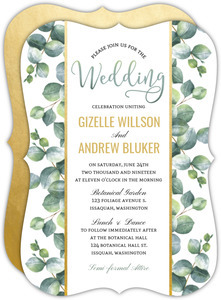 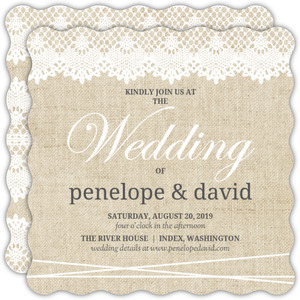 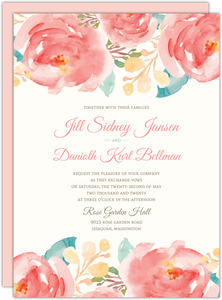 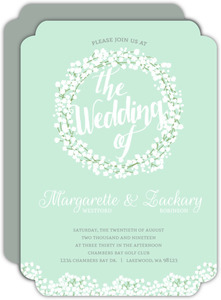 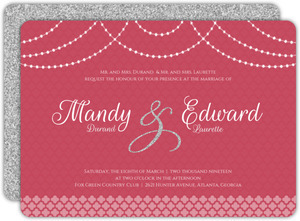 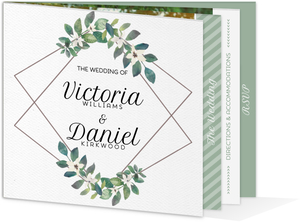 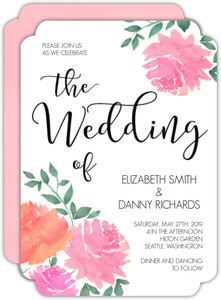 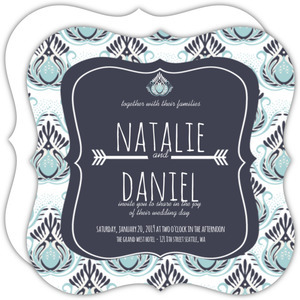 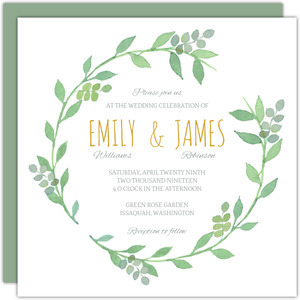 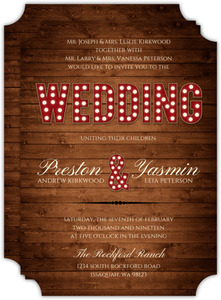 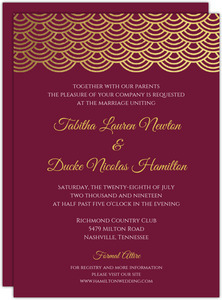 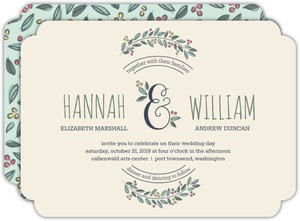 Wedding Invitation Sets from Wedding Paperie were designed to please.